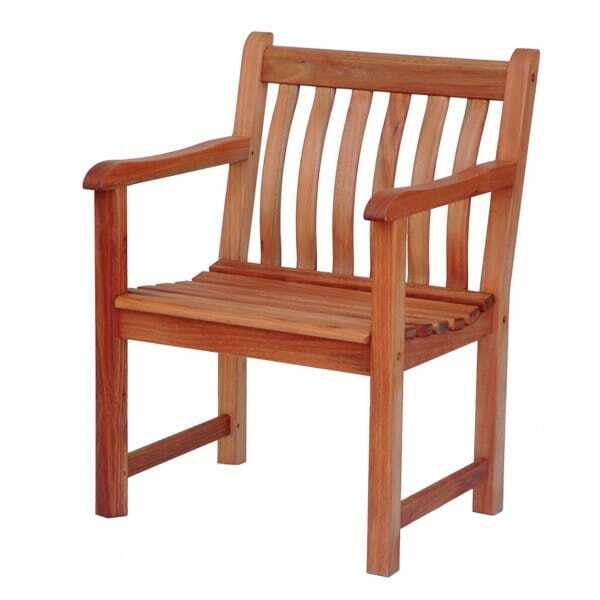 Alexander Rose Cornis Broadfield Armchair: This traditionally designed, spacious Broadfield Armchair will add instant style to any outdoor area. A gently curved seats enables extra comfort and a seat cushion is available as an optional extra. This Cornis Broadfield Armchair complements other products in the Cornis range - ideal for creating your own mix of outdoor dining furniture.